Complex says: With all of his other accomplishments, it's easy to forget that Jay-Z is actually one of NY's best ambassadors to the South. Just before he started dominating the charts in the fall of '98, he spent the summer teaming up with Jermaine Dupri on "Money Ain't A Thang" and Juvenile on the remix to "Ha." But that was nothing compared to when he called up UGK and asked them to appear on his 2000 hit, "Big Pimpin'," giving the underground kings their biggest mainstream look to date. 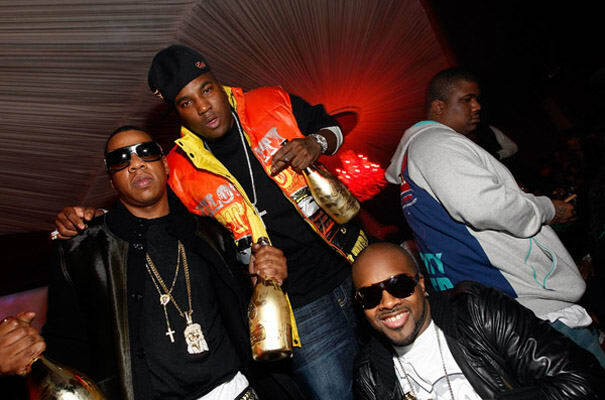 Later on, when he became the president of Def Jam, he helped bring acts like Young Jeezy and Rick Ross to prominence. His attempts to do the same with Tru Life and Uncle Murda, though? Not so much.